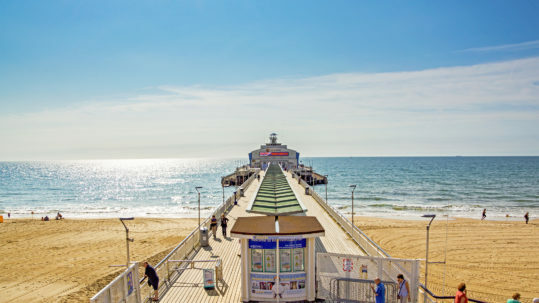 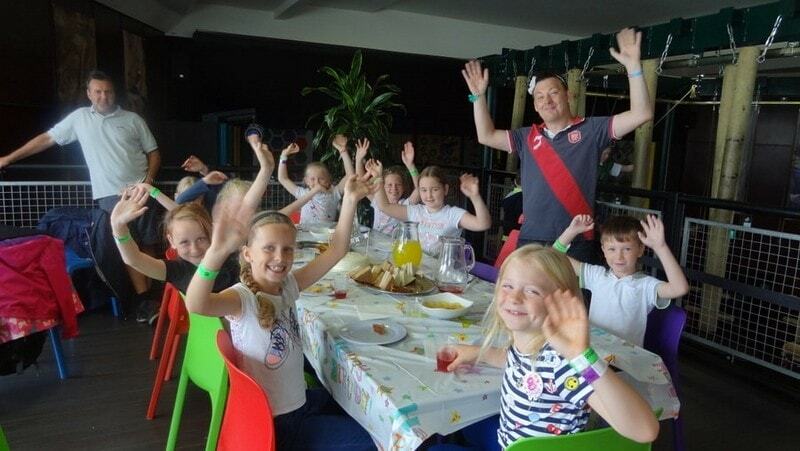 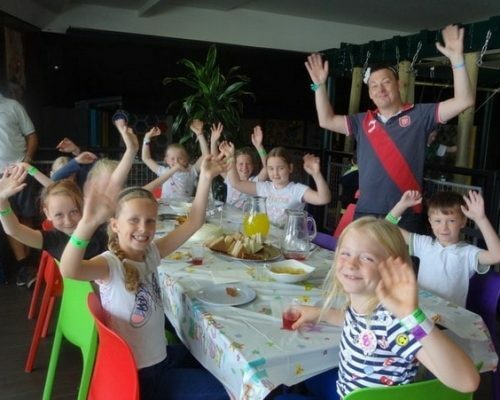 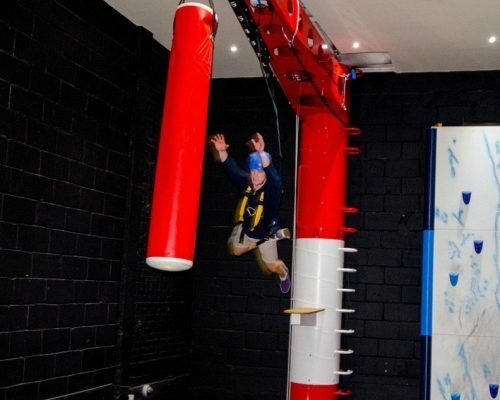 RockReef Indoor Activity Attraction is located at the end of Bournemouth Pier. 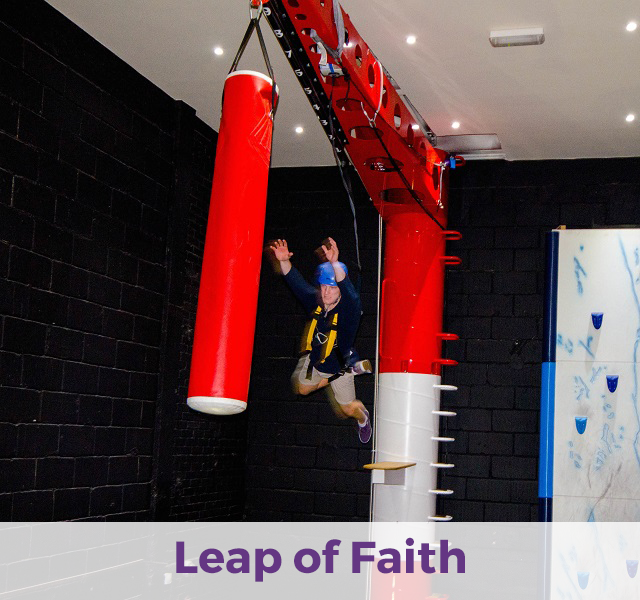 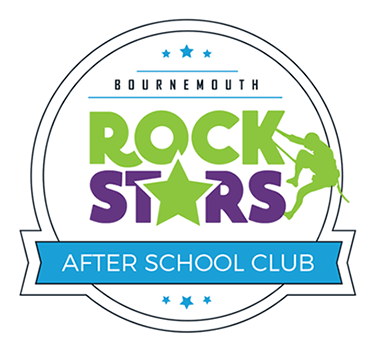 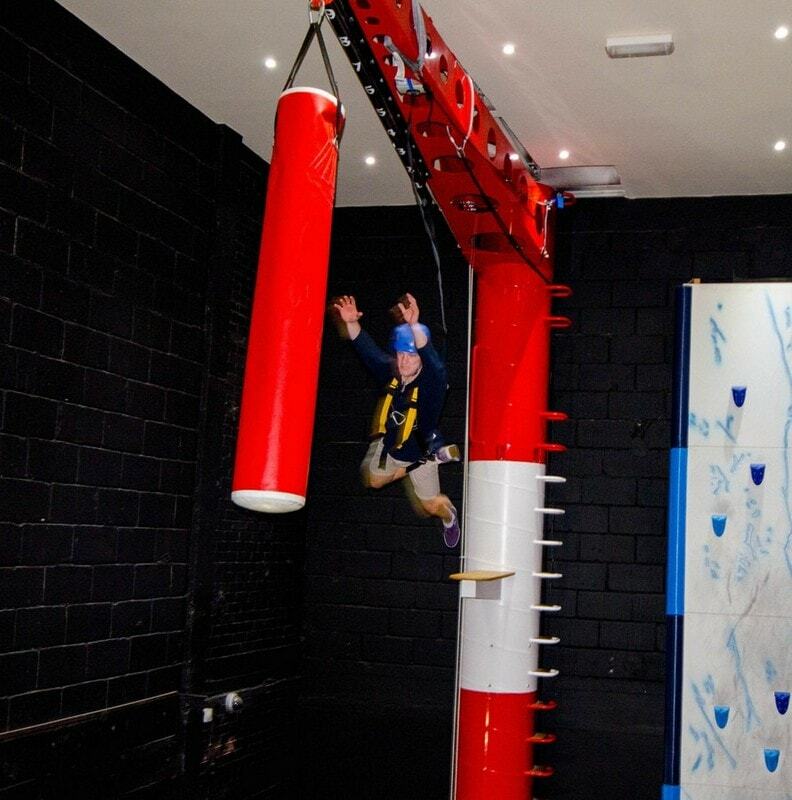 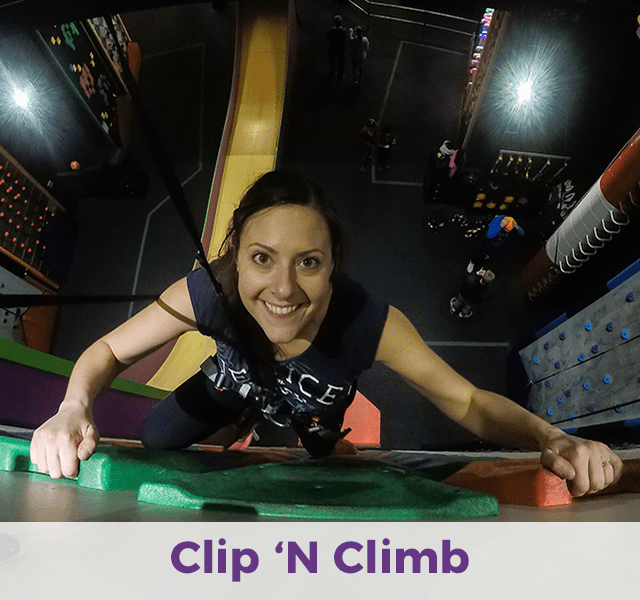 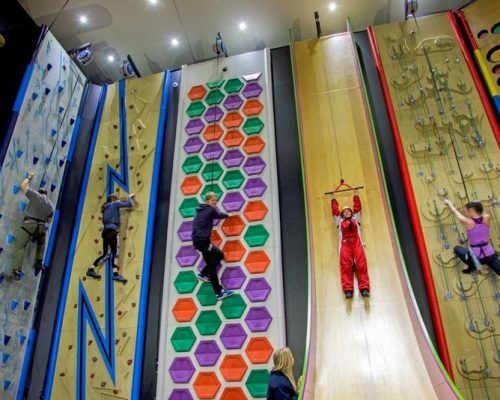 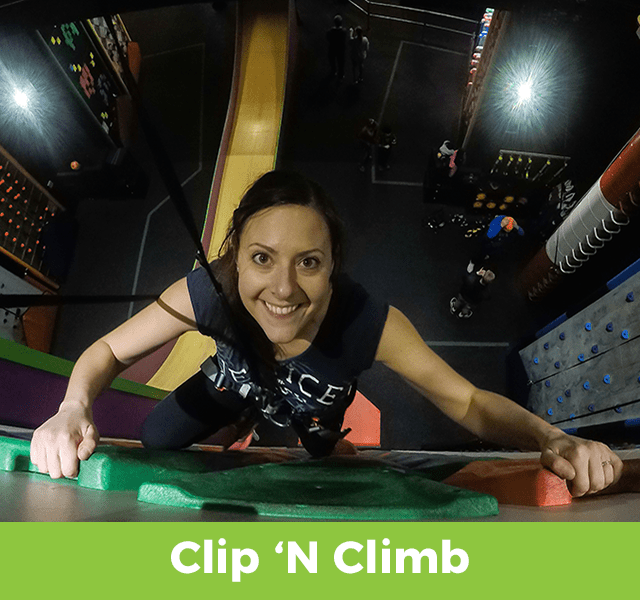 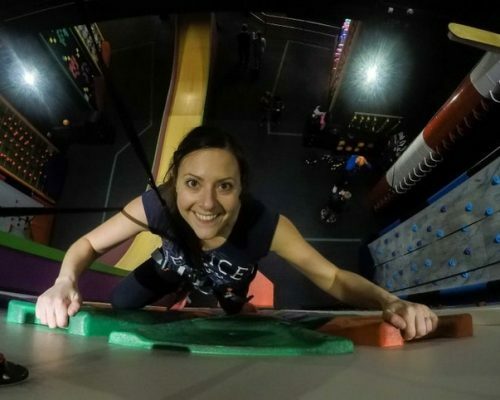 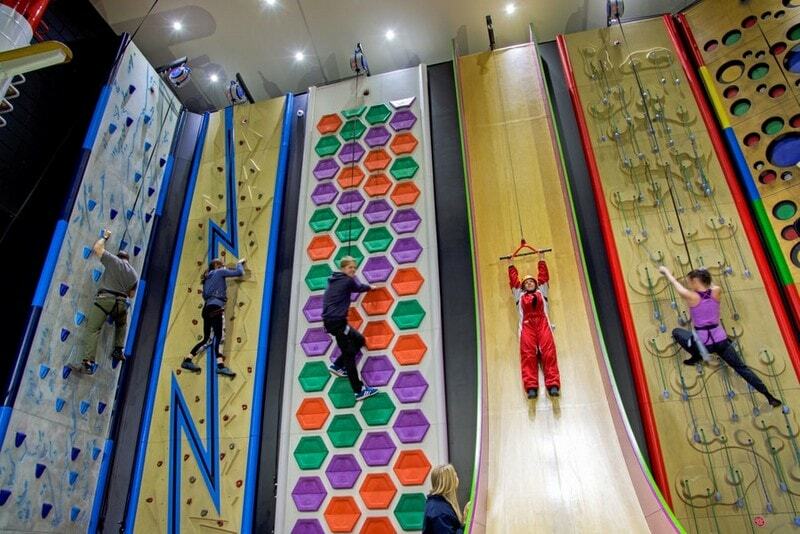 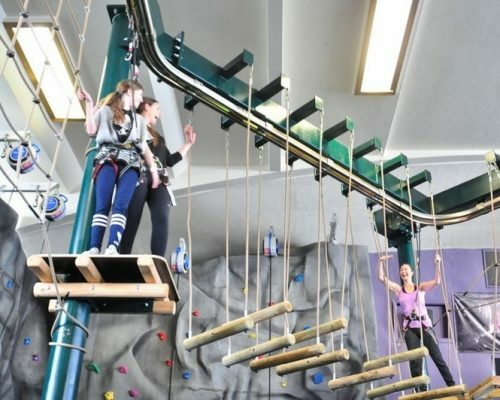 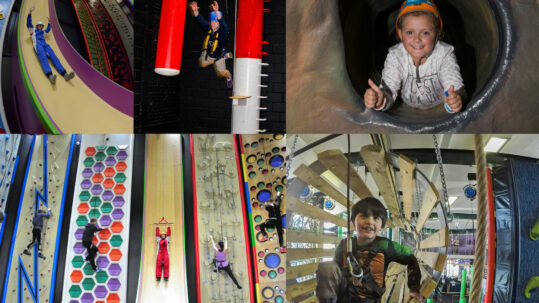 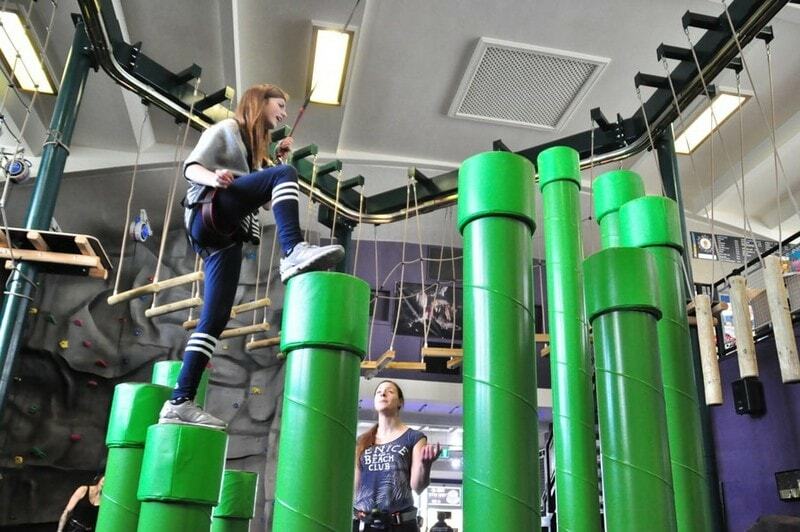 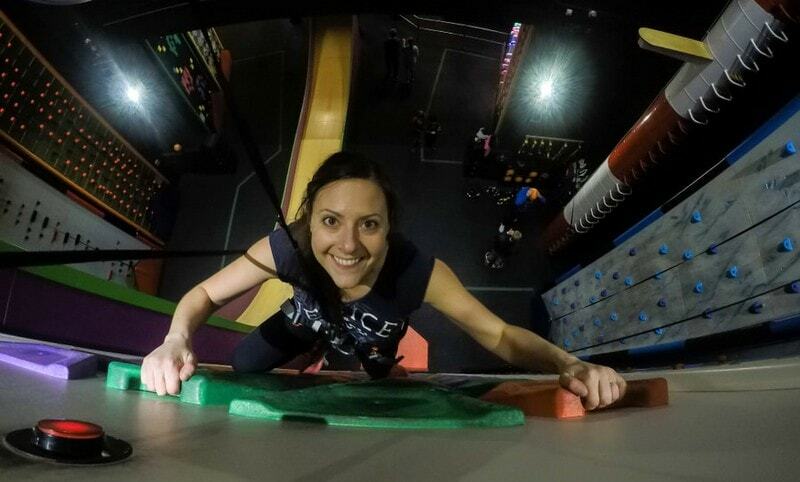 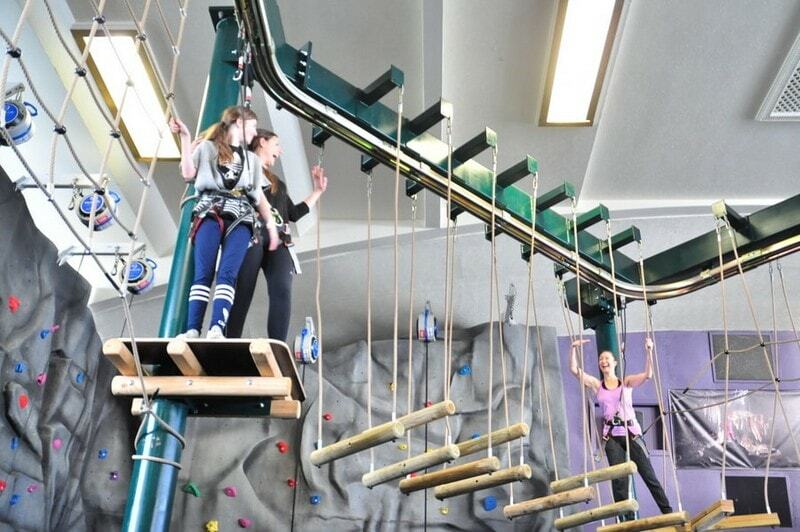 RockReef is an all year, all weather attraction based on adventure sports and includes 28 Clip ’n Climb fun, themed, indoor climbing walls providing varying degrees of exciting challenges suitable for all abilities and all ages from 4-94! 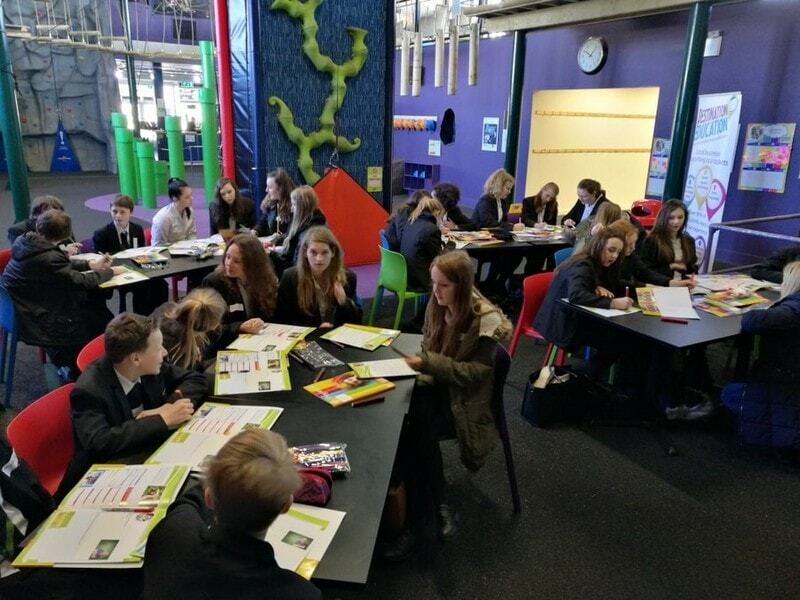 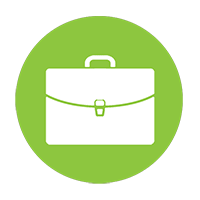 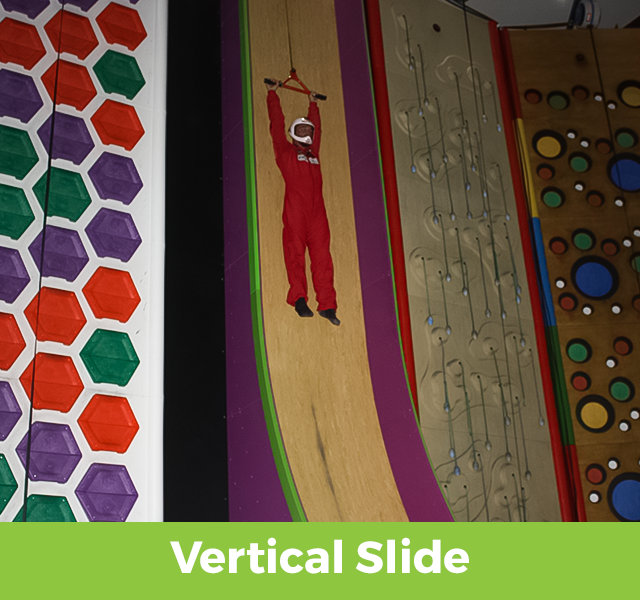 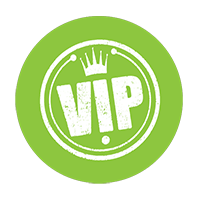 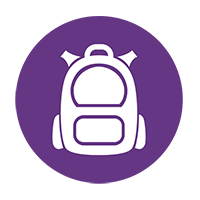 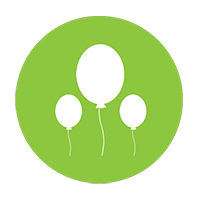 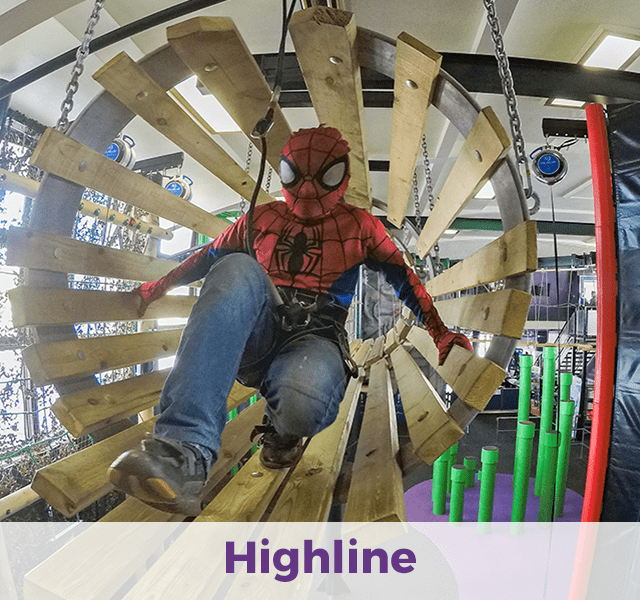 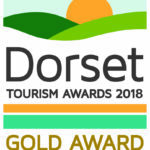 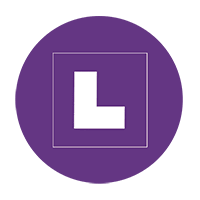 Other activities include a Vertical drop slide, a ‘Leap of Faith’ jumping challenge, a HighLine high ropes aerial obstacle course and the Pier Cave which is a 65-linear metre indoor fun cave experience. 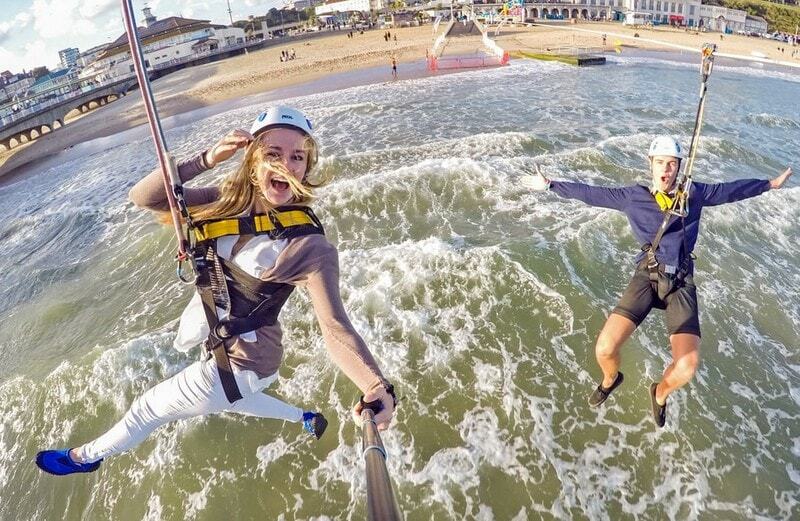 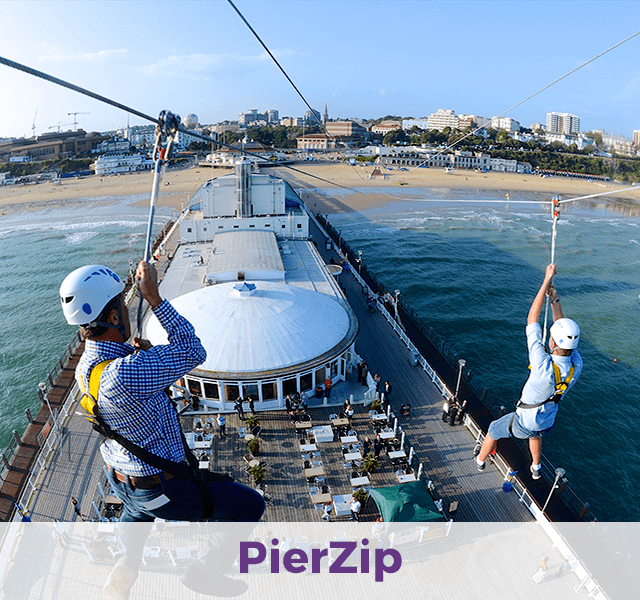 Outside is the awesome PierZip, the world’s first pier to shore zip wire, boasting a 250 metre dual zip line. 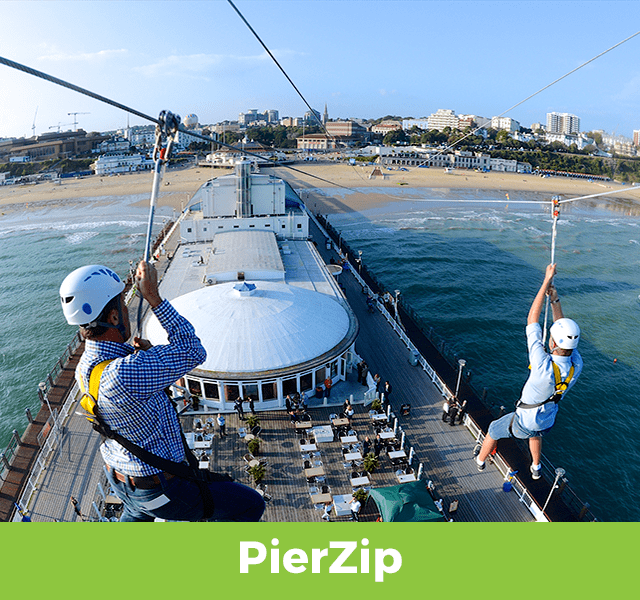 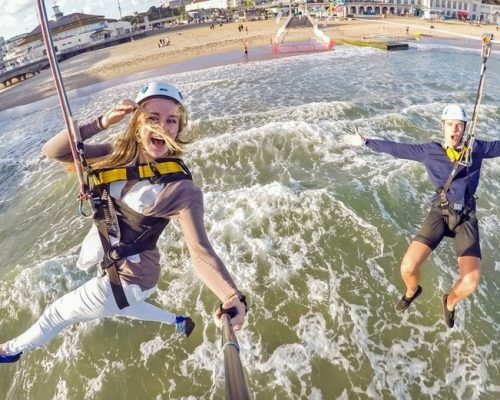 Launching from the zip tower, thrill seekers can race out over the top of the waves to land on the beach for a unique and unforgettable experience! 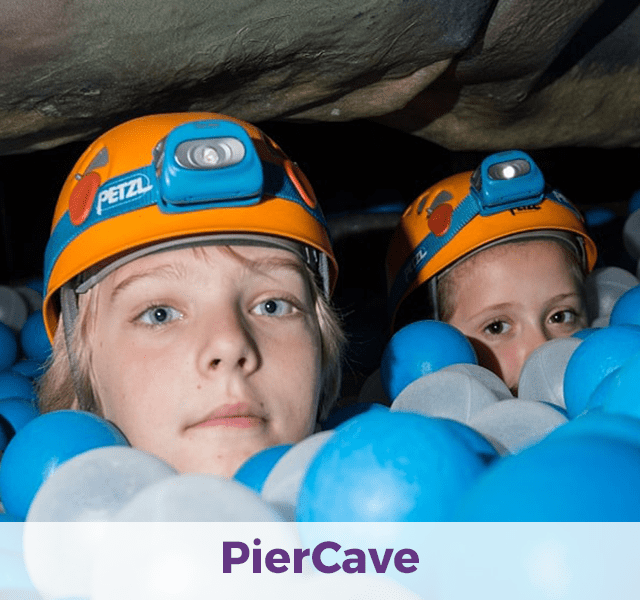 Have the Ultimate Adventure at RockReef!